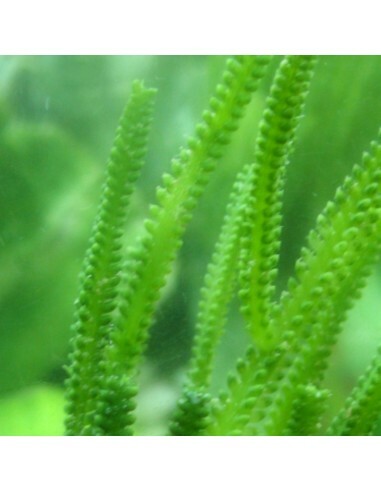 Caulerpa Cupressoides is a very interesting addition for the marine aquarium. This green caulerpasoecies features long stiff stalks with clusters of notched blades. This algae prefers a sandbed but would be fine on rock as well. 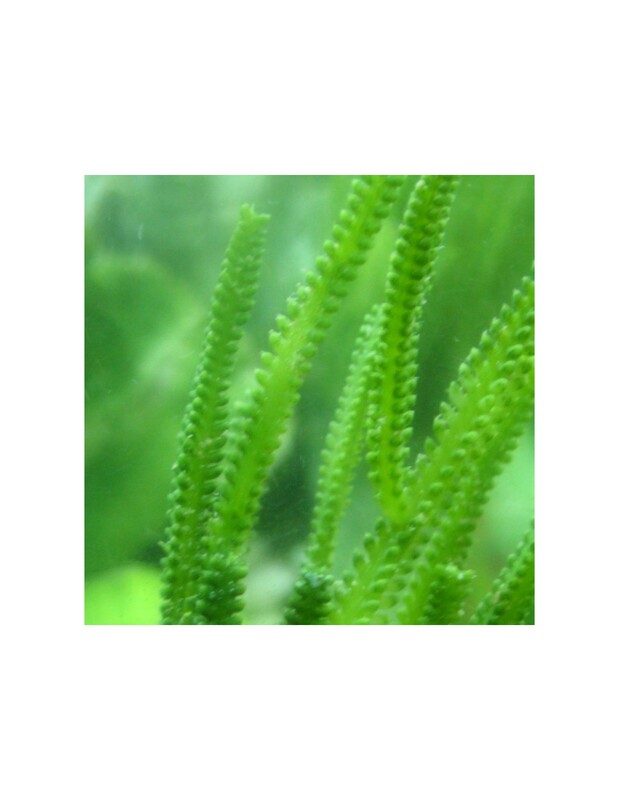 It is a more hardy caulerpa species which will do fine in most marine aquarium setups. Caulerpa Cupressoides is often not eaten by fishes and critters. Although it can grow on rock ( by supergluing it for the start ) it will spread wider and better when it is placed on a sand bed or gravel. Whitish parts of this seaweed algae should be removed as they are decomposing. Out of water and in transit it might turn white, but back in the water, it will turn after a few hours back green again. This seaweed will grow better with the additional supplement of Iron, Magnesium and Trace elements.